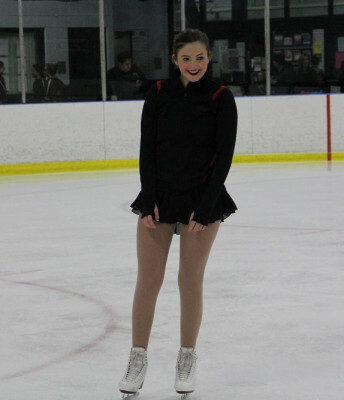 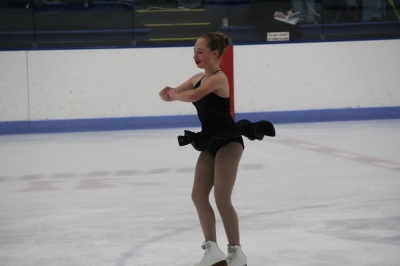 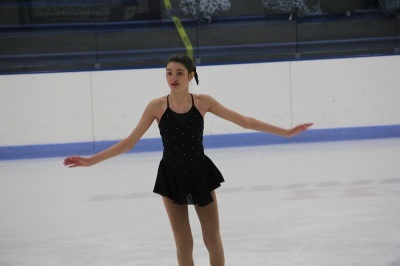 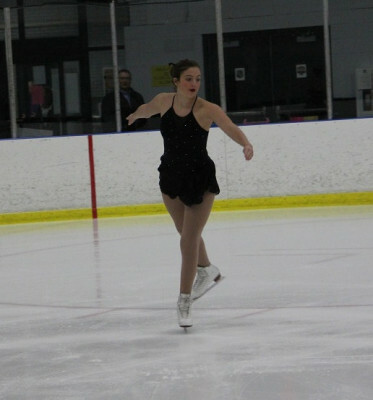 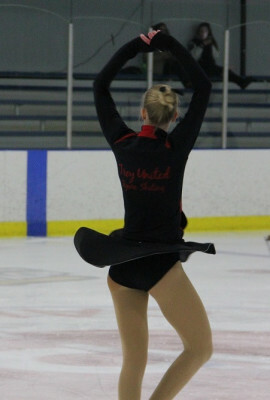 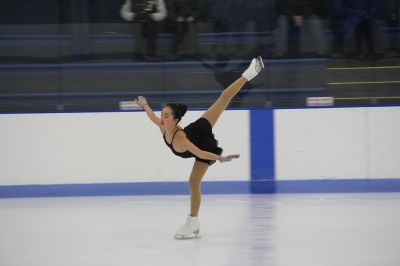 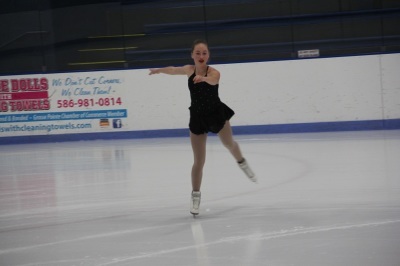 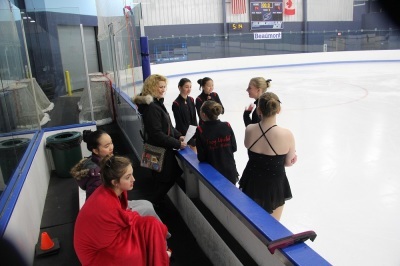 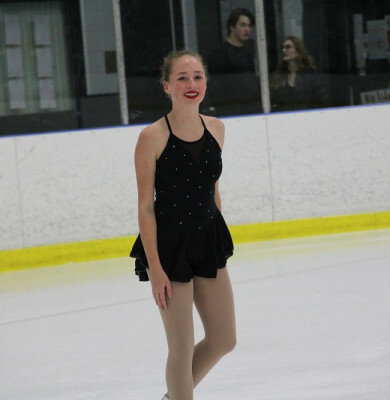 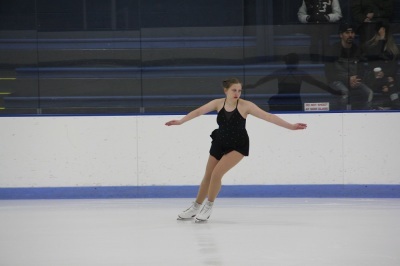 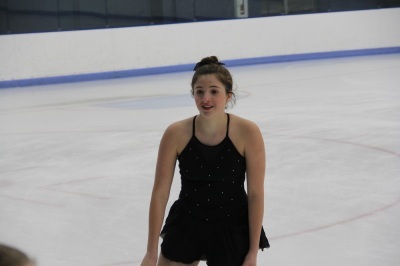 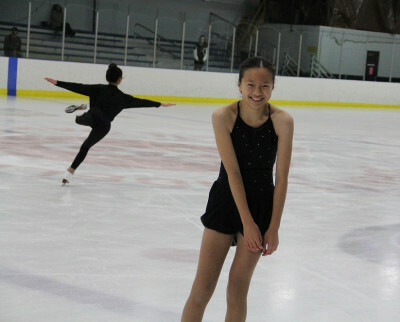 Troy United High School Figure Skating Team started in September 2017. 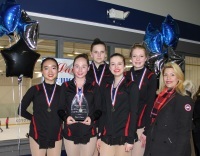 As a school affiliated sports team in Troy School District, skaters from Troy High, Athens, and International Academy come together to form one team. 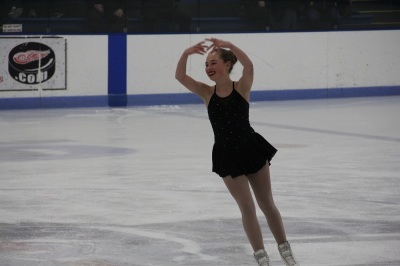 Troy ICES is the hosting club of the high school team. 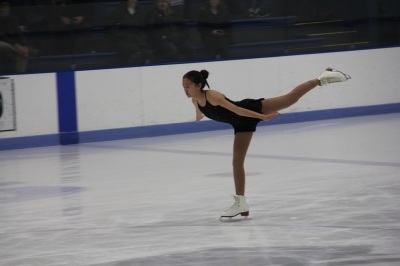 Troy Sports Center is the home rink of the team. 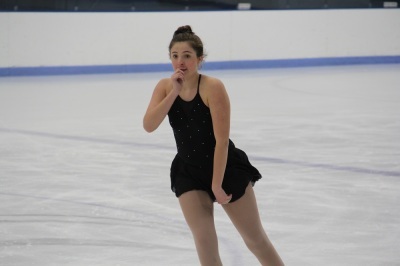 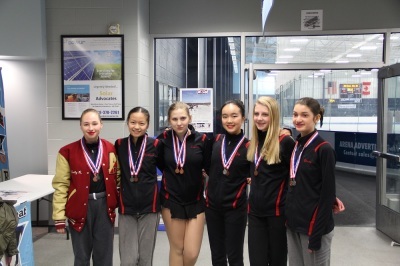 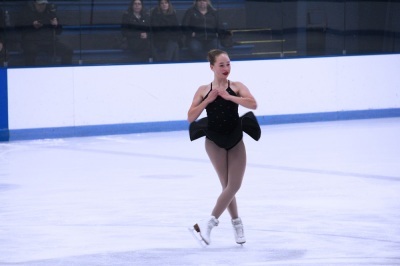 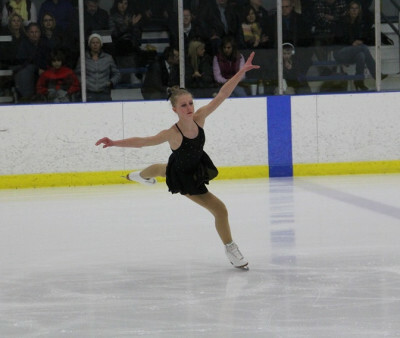 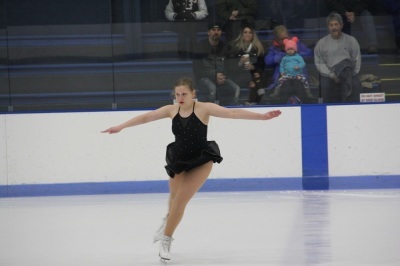 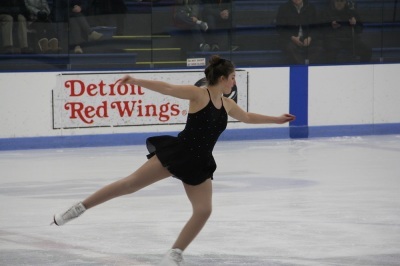 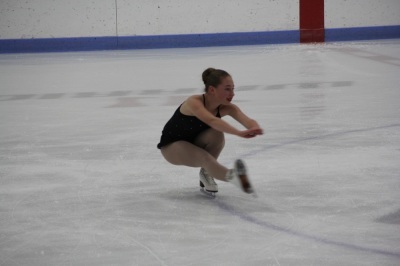 Troy United Team participates Michigan High School Figure Skating Competition. 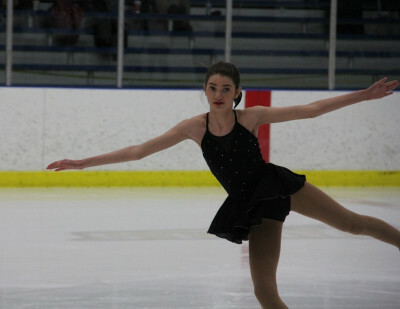 It is in District 6 and competes with Bloomfield Hills, Rochester United, Berkley/Royal Oak Unified, Christian Combined, and CDMCK Unified high school teams.